At Jigsaw Balustrades, we understand that choosing the right balustrade design might be a bit challenging for you, which is why we provide the finest options available today. We have been in the glass balustrade industry for many years and we have served a multitude of clients from across Perth. This experience allowed us to create a collection of traditional and modern balustrade designs for residential and commercial applications. Discuss your project with our team, so we can help you find the most appropriate system. Simple yet elegant; that is how our traditional balustrade systems look. We have classic designs that will complement your living space. Call or visit Jigsaw Balustrades to find out more about your options. We will be more than glad to show you pictures and samples of our masterpieces. 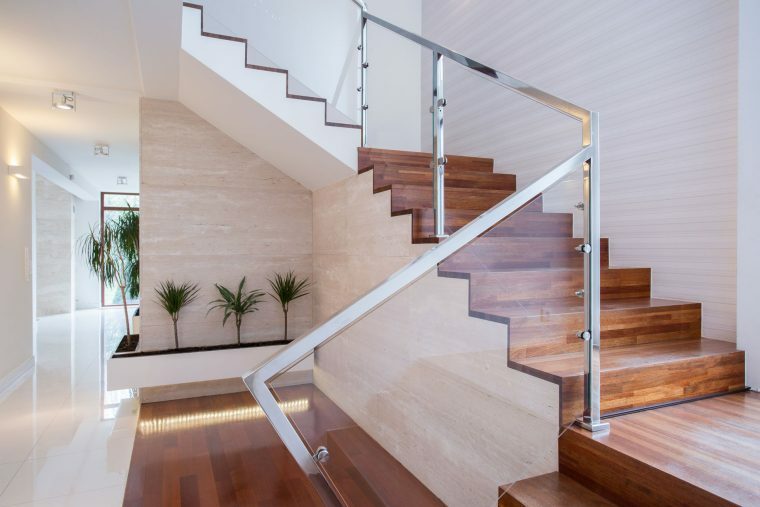 Jigsaw Balustrades provides modern balustrade design options for builders, homeowners and renovators who want to add a touch of sophistication and luxury to their projects. We can provide photos or take you on a tour inside our workshop to help you visualise how a particular balustrade system will look like when installed in your property. While we have pre-designed balustrade systems, we offer custom solutions to meet your specifications, as well. Tell us how you want your system to look like and we will design and manufacture it accordingly. You will get balustrade kits with all the specifications and features you want at a reasonable price. Contact us today to request more information about the widest range of balustrade designs Perth has to offer!